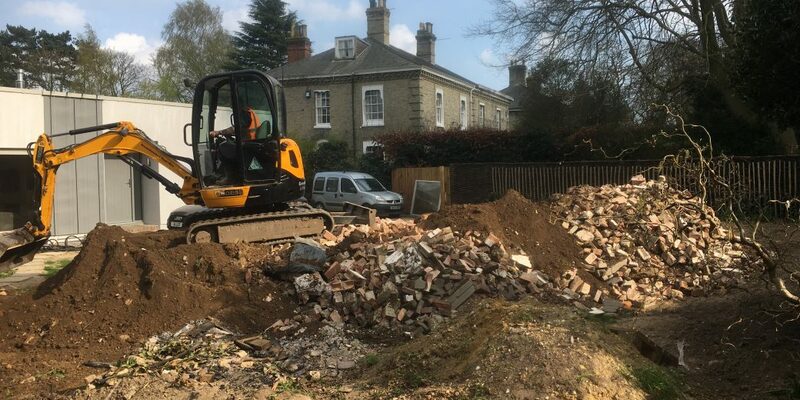 We have a modern fleet of diggers and dumpers which we hire out on a self drive basis or with an operator, available to commercial and domestic customers on short or long term hire. Micro Diggers 1 tonne . 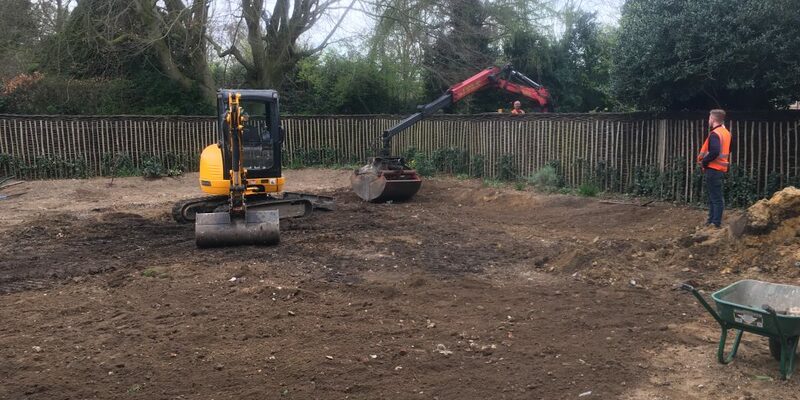 We carry out a range of groundworks from clearing and striping a site to removing stumps, digging ponds, footings and drains, we excavate sites and prepare them ready for landscaping or building, with our decades of experience you name it we can do it. 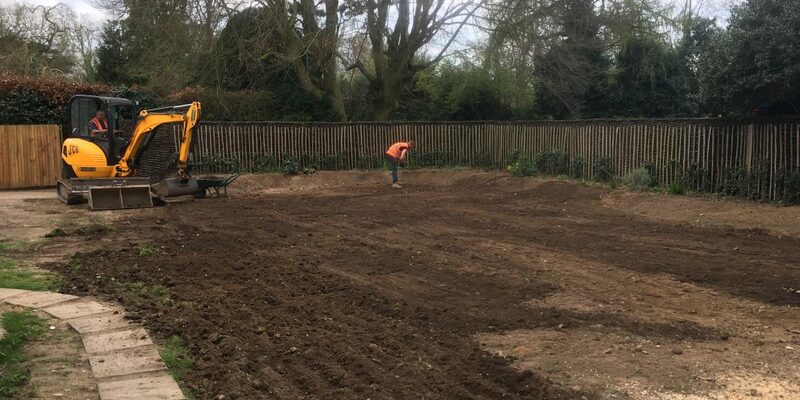 Because we do not out source any of our work and all waste and spoil is removed by our own grab lorries we can give you one total price giving you peace of mind and guaranteeing your project is completed on time and within budget.